Granite countertops are the heart of every modern kitchen. 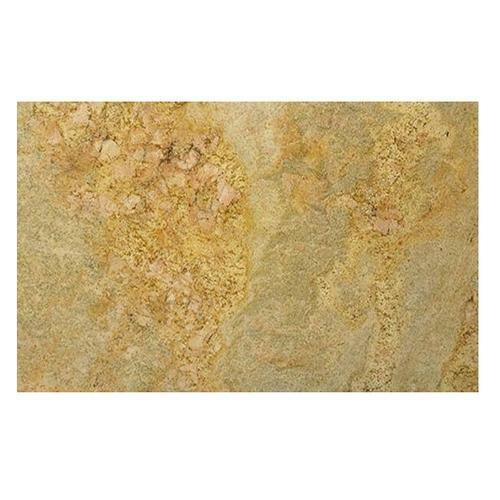 We at Glittek, spoil you with choice by offering polished sheets of stone that can be used for kitchen countertops, table tops and wall cladding. Our premium range of granite slabs is available in stunning patterns to suit the needs of your kitchen, bathroom or any other surface.